Looking for cool posters? 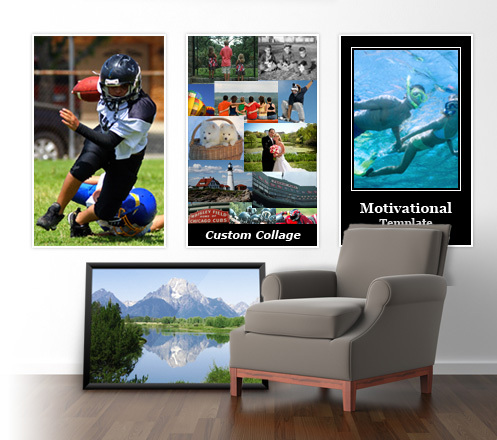 Decorate your walls and expand your art collection with custom posters by BFGraphics. These look great on their own or framed! 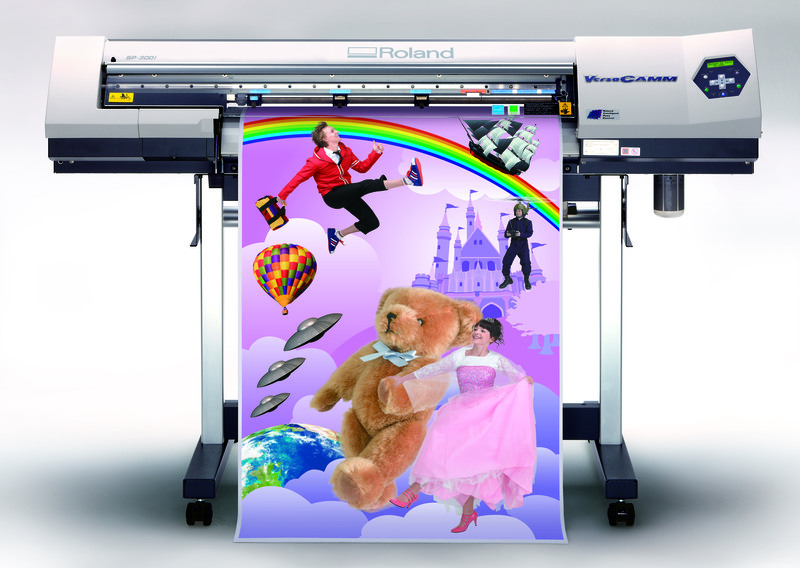 Browse our stock designs or have us create a piece of artwork to your specification by adding your own artwork, photos and text to almost any size poster. 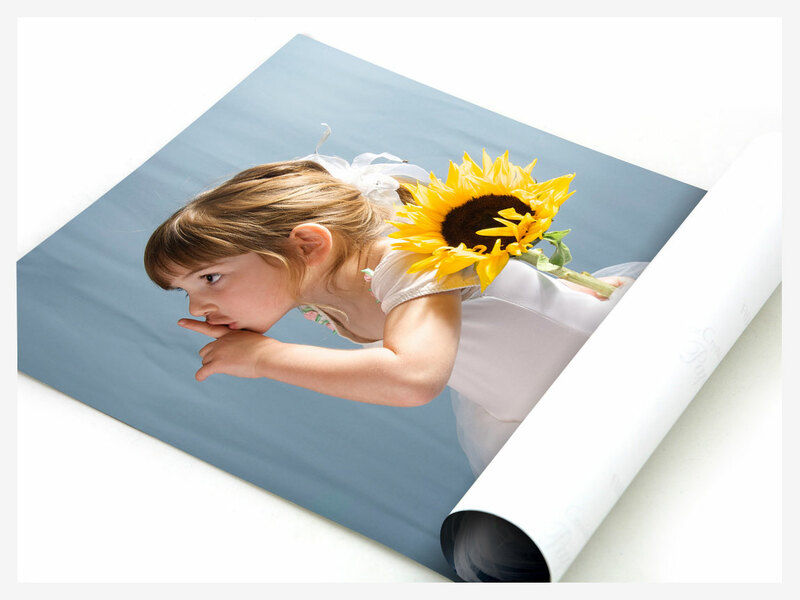 Our posters are printed on heavyweight 210gsm bright white semi-gloss paper to ensure superb colour vibrancy and near photo realistic results. 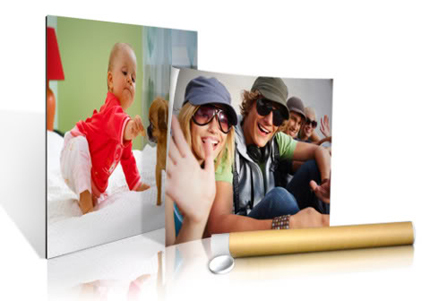 This media also makes the posters ideal for frames, displays, point of sale, fine art applications and backlit displays. Our posters are available in standard and custom sizes.